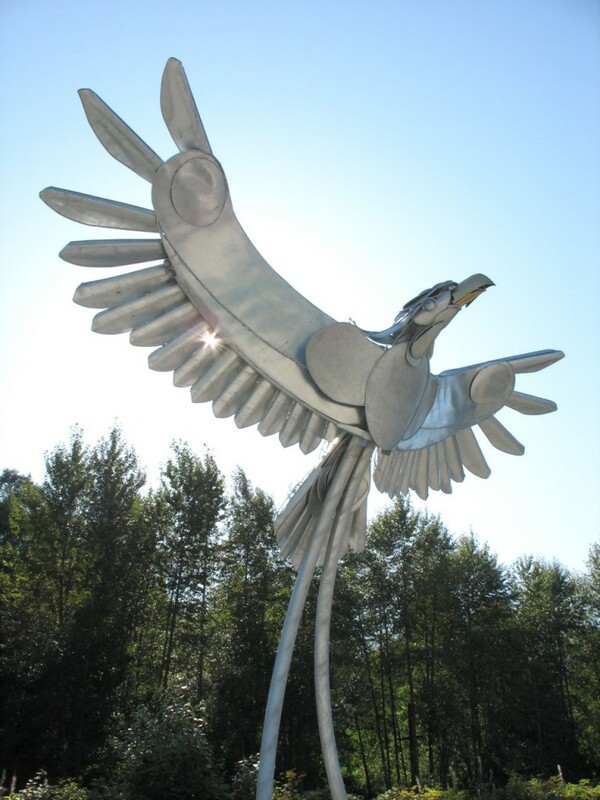 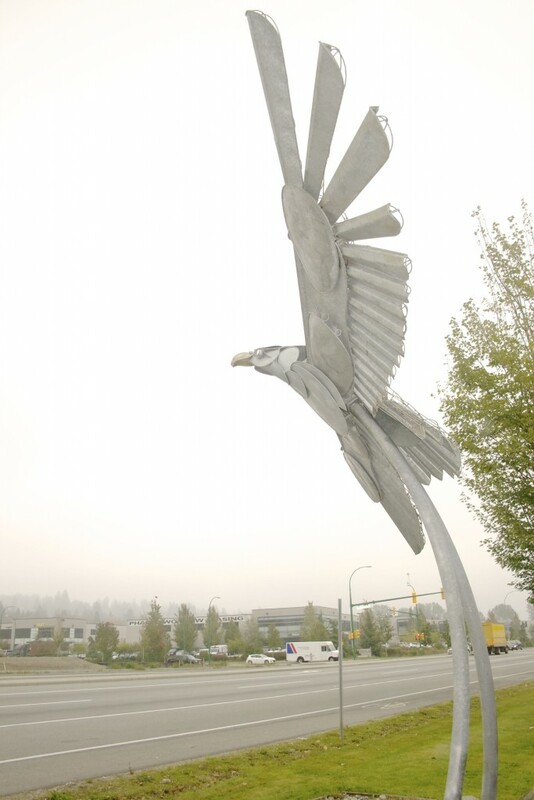 This was a project for the 2009 World Police and Fire Games in collaboration with the Burnaby Parks Board. 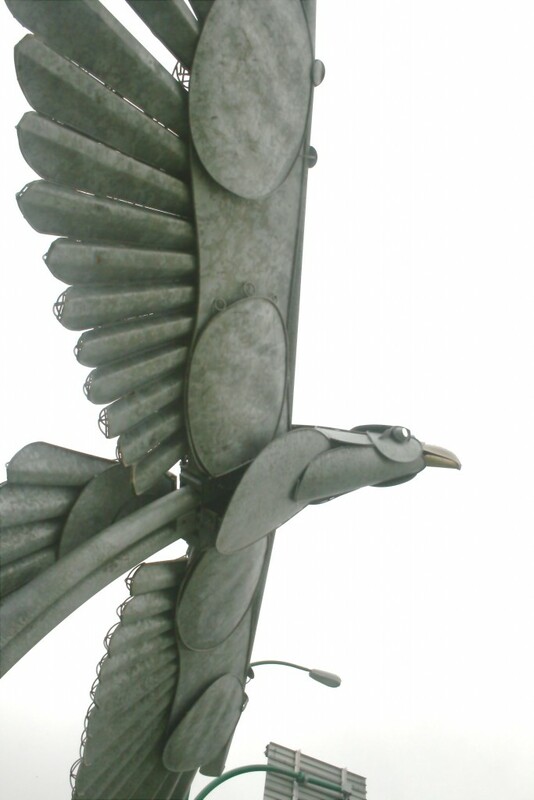 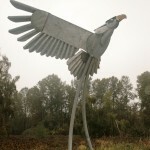 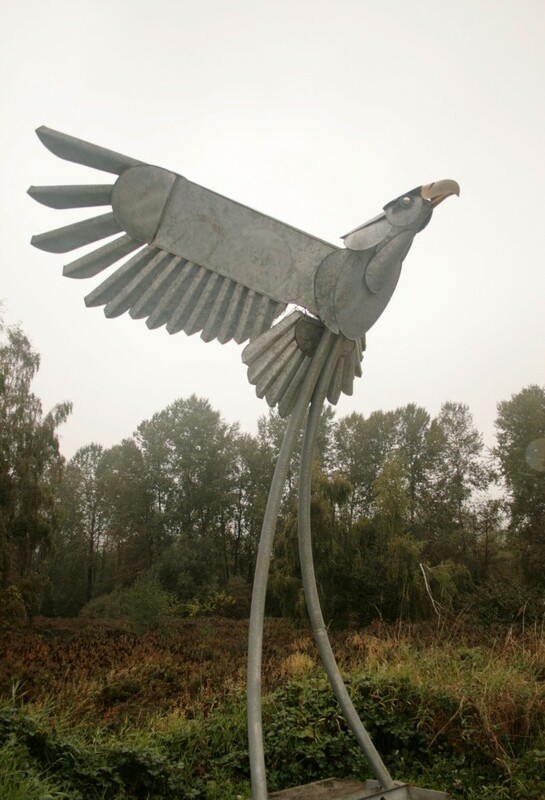 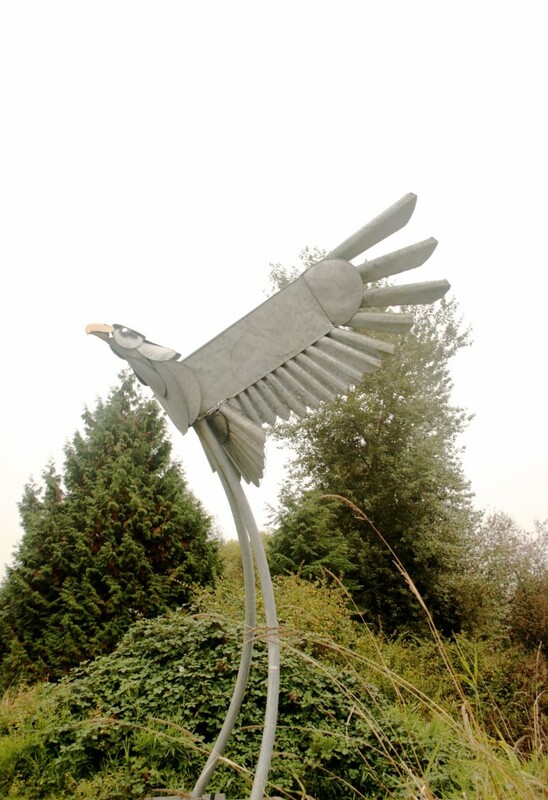 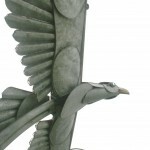 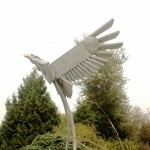 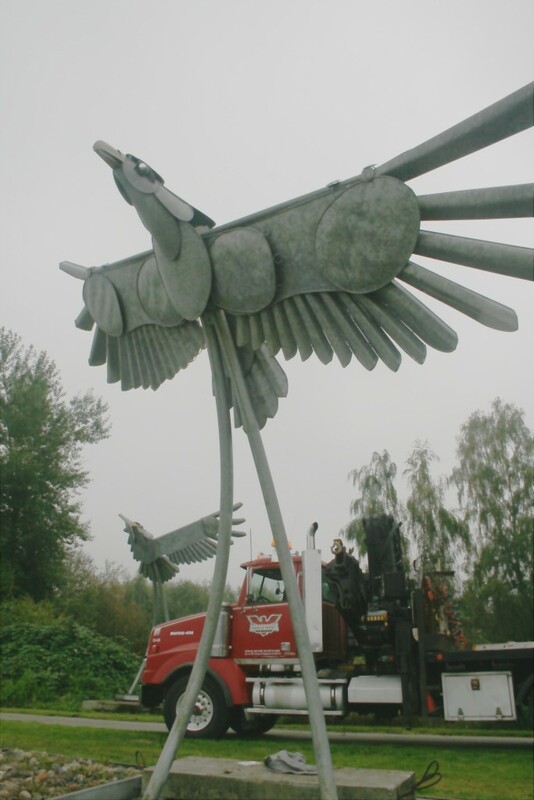 Six sculptures have been completed, each fifteen feet tall with a twenty foot wingspan. 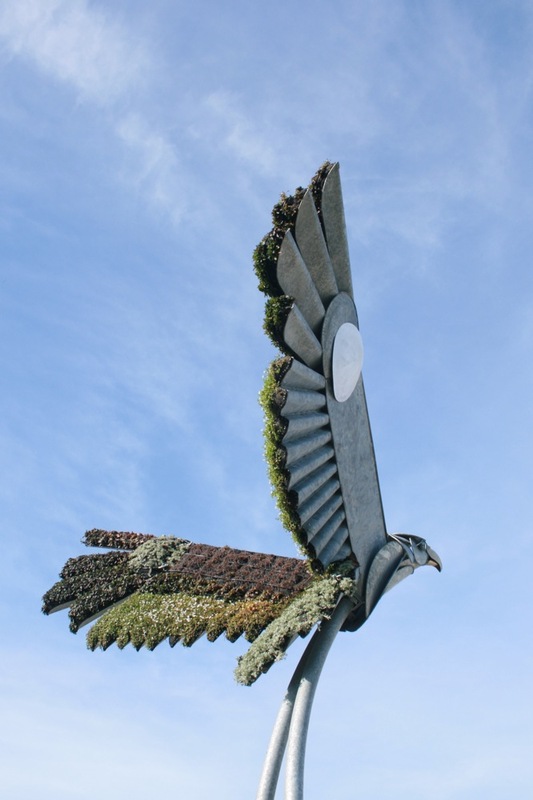 This innovative project has one side of each sculpture covered with living plants. 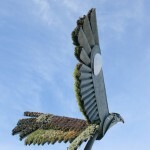 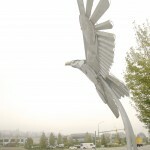 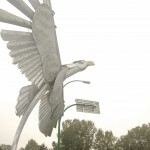 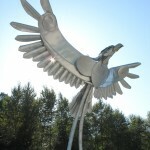 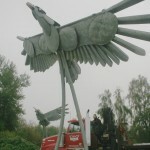 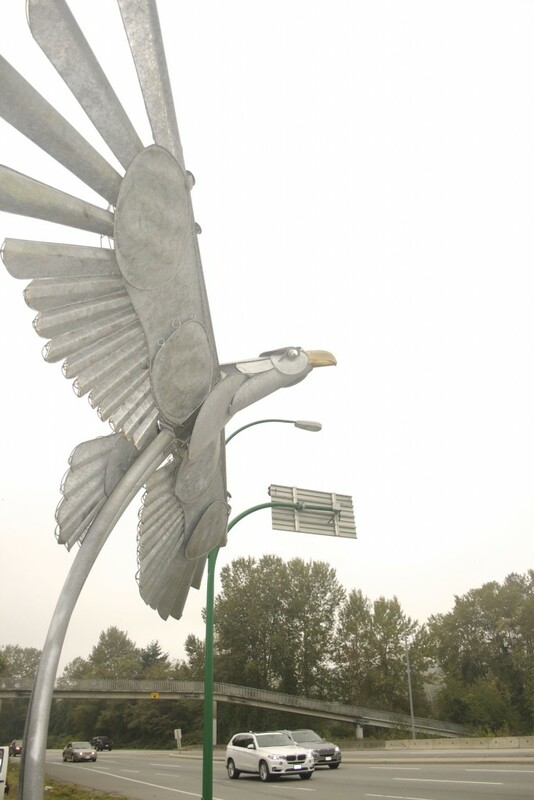 The mobile and modular sculptures are installed at various sites including the PNE, Burnaby City Hall and Central Park. 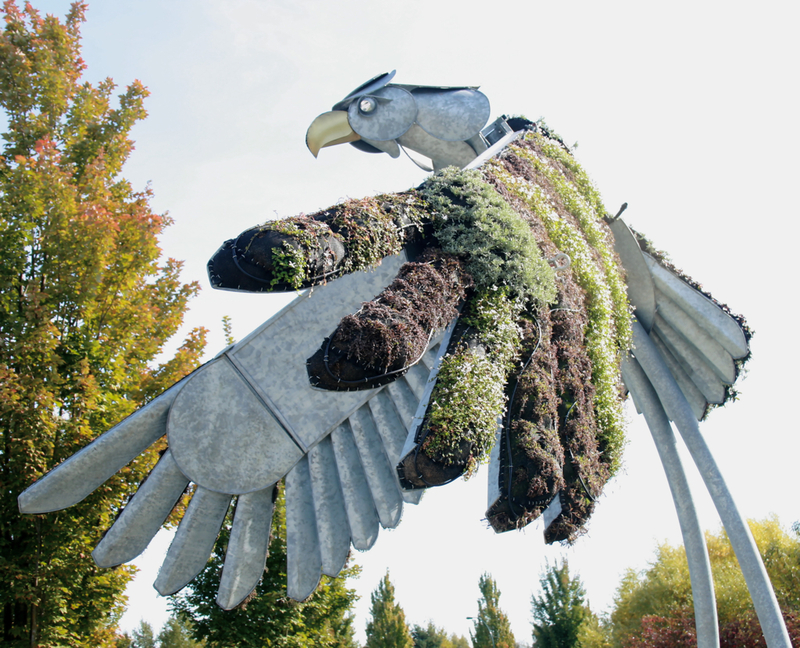 This project has incorporated public planting events in the past and appear at various locations ( now in Central Park and Along Marine Way in Burnaby B.C.